Since the early teenage days of my life, I’ve always been passionate about cars! 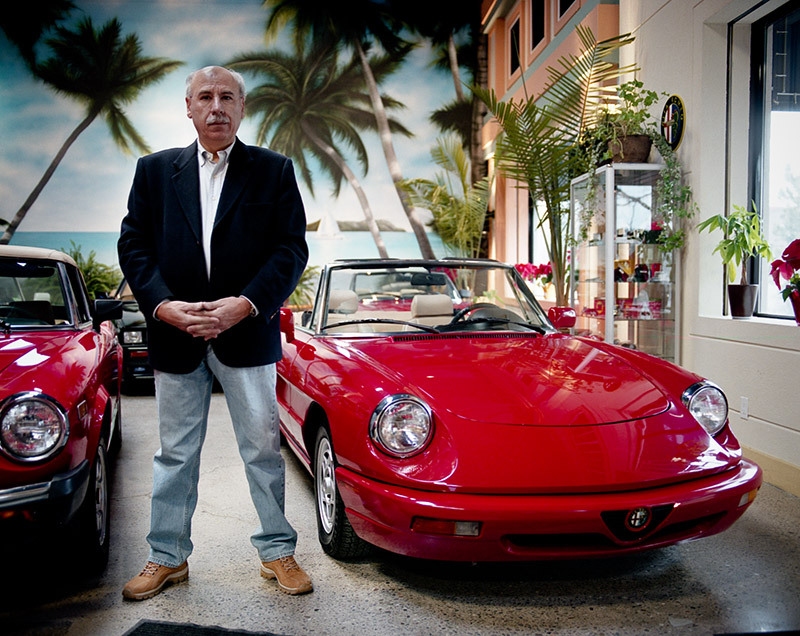 My passion and desire slowly became Ocean Drive Motors in 2008. I enjoy searching the globe for rare unique Italian classic cars and offering them to people that share the same passion for uniqueness. In fact, It’s my mission ! ! ! A classic car is a time machine, and memory of our youth. From the first car that we laid our eyes on, and couldn’t afford (from new), to our first experience, when we drove to the coast with our friends. My mission is not just to sell you a car but instead, it’s to keep this passion and these memories alive ! I find, and maybe you do as well, that with owning something that you are very passionate about, your life takes on a different and more vibrant meaning. So it’s this passion that propels me to keep my mission alive and share it with you ! ! ! Ocean Drive Motors was established in 2008, to assist customers by providing them with an alternate source for HIGH-END Pre-owned Low Mileage Vehicles, Motorcycles and Scooters. Also with new and unique apparel / accessories to accent their purchase or make a perfect gift for that special person in their life! At Ocean Drive Motors, we aim to make the vehicle buying process a casual and pleasant experience in a relaxed and friendly environment. It is a known fact that the vehicle buying process can be a stressful and unpleasant experience. It is also a fact that in building a successful business, it is imperative to have a very satisfied customer base which, in turn, equates to repeat and referral business. We strongly believe that we can actually make the whole vehicle buying process fast, easy and enjoyable. If we have a vehicle you like and can structure the right deal for you, terrific! If not, we’ll try again on another day, maybe on another vehicle. No pressure, no hard feelings. After all…it’s just a vehicle. A fun one, at that! 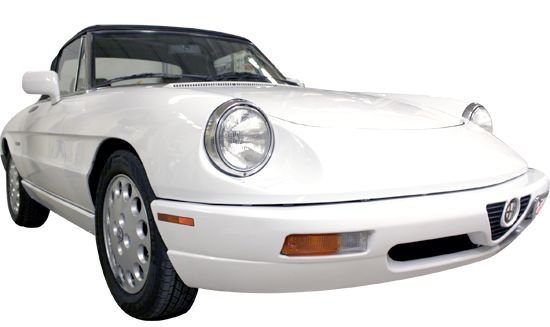 One of the things that makes Ocean Drive Motors unique is our in-house rule: We only sell the vehicles that we love ourselves, so we only deal in a limited number of models…unique and hard-to-find. The criteria for our vehicles is simple also, and probably quite similar to yours. The vehicle must have a great appearance, (remember, first impressions,) and be structurally sound. And if for any reason the previous owner has missed a scheduled service, not to worry. Before delivery to you, all of our vehicles are fully inspected and serviced by one of our well known specialist garages for European vehicles to ensure your new purchase is reliable and trouble free. With this objective in mind, on a daily basis we strive very hard to achieve this goal and intend to build a strong customer base. This entry was posted in Uncategorized on May 4, 2016 by admin.